Maddox Kinkade manages the impossible for a clandestine agency. 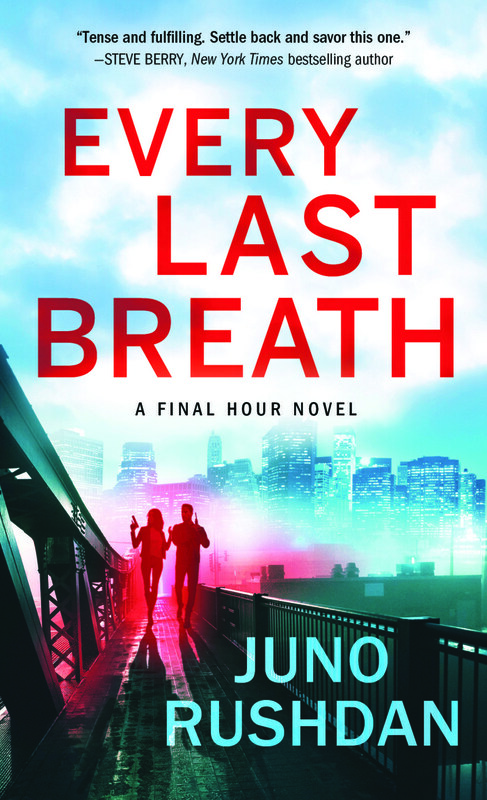 Tasked with neutralizing a lethal bioweapon, she must recruit the last person she ever expected to see again: her presumed-dead former lover. Cole Matthews can’t forget or forgive her role in a tragedy that ruined his life. Enlisting Cole's help may be harder than resisting the attraction still burning between them, but Maddox will do whatever it takes. Soon they’re set on a deadly collision course with a world-class killer who has a game-changing secret.